Aneta Pajak for Vanity Fair Spain July 2018. Aneta Pajak for Elle Czech June 2018. Aneta Pajak for Harper's Bazaar Australia September 2017. Aneta Pajak for Elle France June 2017. Aneta Pajak for Elle France May 2017. Aneta Pajak for Air France Madame Magazine March 2017. Aneta Pajak for Why Not Special Edition. Aneta Pajak for Vogue Russia July 2016. Aneta Pajak for Allure Magazine May 2016. Juliana Schurig and Aneta Pajak for Vogue China May 2016. Aneta Pajak for Michael Kors S/S 2016 Campaign. Aneta Pajak for Numéro October 2015. Aneta, Codie, Irene & Veroniek for Umno Magazine F/W 2015. Aneta Pajak for Vogue Russia August 2015. Aneta Pajak for WSJ Magazine April 2015. Aneta Pajak for Elle Poland April 2015. Aneta Pajak for Numéro Magazine #160. 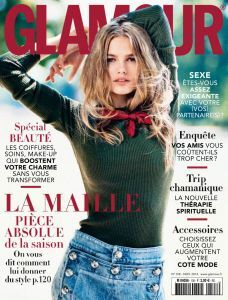 Aneta Pajak for Glamour France November 2014. 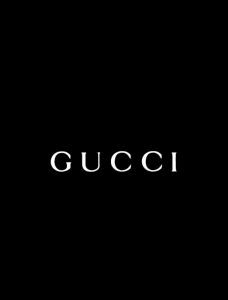 Aneta, Ben and Julia for Gucci Cruise Campaign 2015.